Learning takes a leap when students enter the intermediate grades. The classroom arrangement becomes more challenging for students as they move from class to class, and the content difficulty (rigor) increases tremendously when they leave elementary behind. Parents and students alike can feel anxiety if grades begin to slip. This is a natural effect of such a big transition between elementary and middle grades. However, what if students really fall into a learning gap? 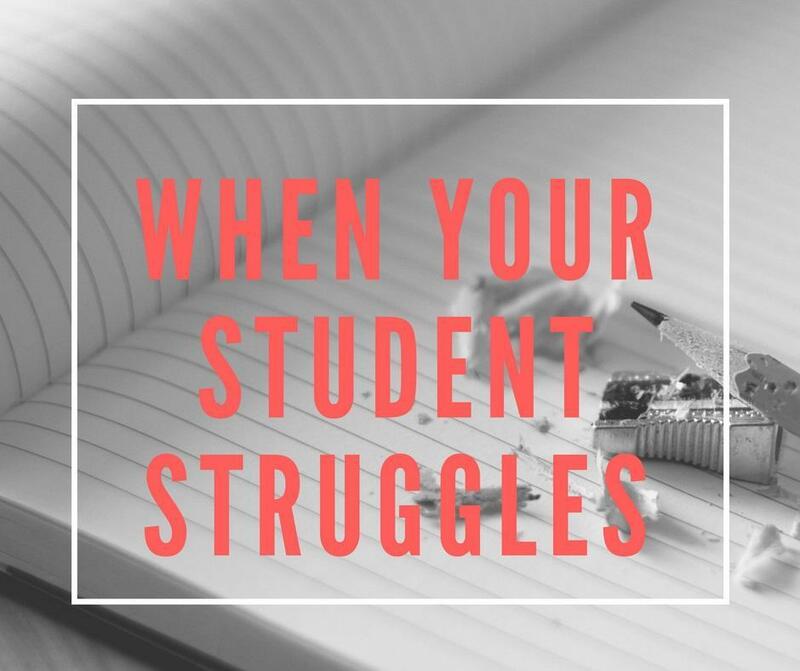 The following are tips for parents feel their students’ struggles are really getting the best of them. Communication is key. Talk with your intermediate student about what is going on in their world. Get a feel of their sense of comfort, their feelings of belonging, and their sense of achievement. Are you getting thumbs up in each area? Also, gather communication information for the campus. At CIS, teachers communicate using a variety of methods (Class Dojo app, email, phone, newsletters). Join and get involved! Let somebody know! If you think your student isn’t grasping or holding on to new concepts, please contact his or her teacher(s). Starting a conversation with the classroom expert is the BEST way to address the issue and keep it from becoming a problem. Offer support. Students who struggle may need assistance outside of school. Sometimes, just sitting and helping a student complete work at home or reading and discussing with students every night can boost achievement. 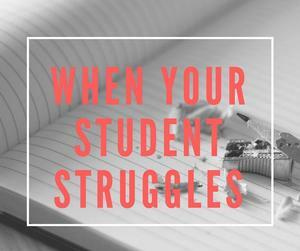 For the overwhelmed parent, the teacher can also invite students to tutorials before or after school. If you have the financial resources, seek hired tutors to assist. Check progress. Parents can check daily and test grades any time if they have signed up for Family Access. Progress grade reports go home every three weeks. Graded work is also sent home on a weekly basis. Use these resources FREQUENTLY to keep your finger on the pulse of your child’s academic achievements. So what if this is not enough? What if your student continues to plummet academically? All is not lost! At Chandler Intermediate, there are a variety of intervention programs to provide serious help to the struggling student. Our campus interventionists also provide screeners twice a year to filter out students who are intervention potentials. Our teachers and administrators want ALL students to grow as learners to experience success. 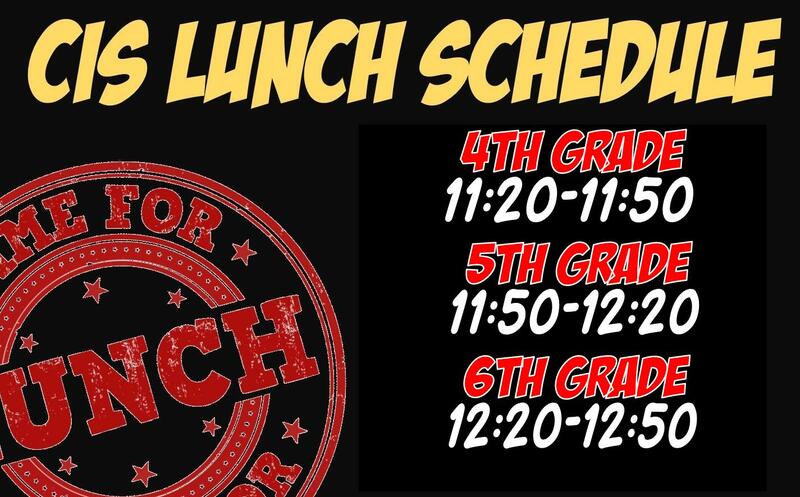 If you have additional questions or concerns about your learner, please do not hesitate to contact me at (903) 849-6436, option 3.